On the cablematters.com website, the usb type-c to c 3.3ft. cable is $8.99 and the 6.6ft cable is $9.99. 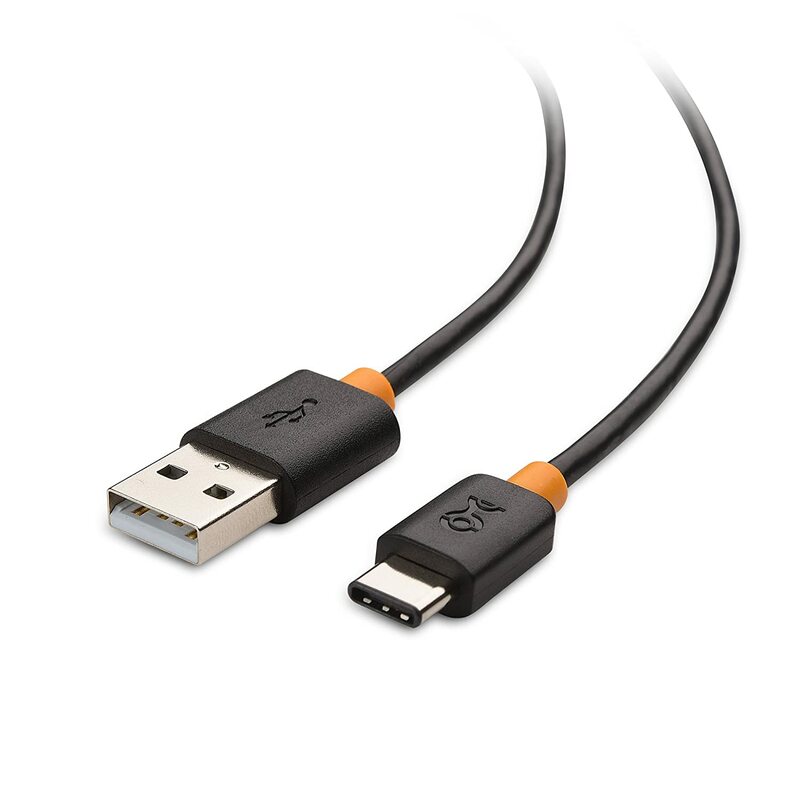 Also, the amazon listing seems to not have the 6.6ft c-to-c cable available..
On the US Amazon site? From the links on current numbers 27 & 28 on the chart spreadsheet, I can only find the 3.3ft cable for $9.99.. Sorry, I was looking at the USB A to C cables… not the USB C to C cables. This post was specifically about the USB A to C cables being reviewed by Benson and now being “approved”. Thanks. Well the cables listed on the chart are the C to C cables, so it’d be better if you just linked the cablematters.com link instead of the Amazon links..
Just trying to help you have correct / up-to-date info on the chart.. Thanks, the chart is a helpful resource. That is incorrect. The Google Sheet is sorted by Approved, Product, Type, Brand. The Cable Matters A to C are grouped near the top (lines 7-9) and the C to C are grouped lower (28,29). I were just merely using this post as as way to contact you (the guy running the chart?) suggesting that numbers 28 & 29 needed correction on the chart.. I didn’t even look at the C to A versions on the chart..
Hi, I just tested the UCEC cable with CheckR and it did not pass! I bought this to go along with a USB car charger because I liked the coiled cable. I guess another one bites the dust. Thanks for all your hard work!